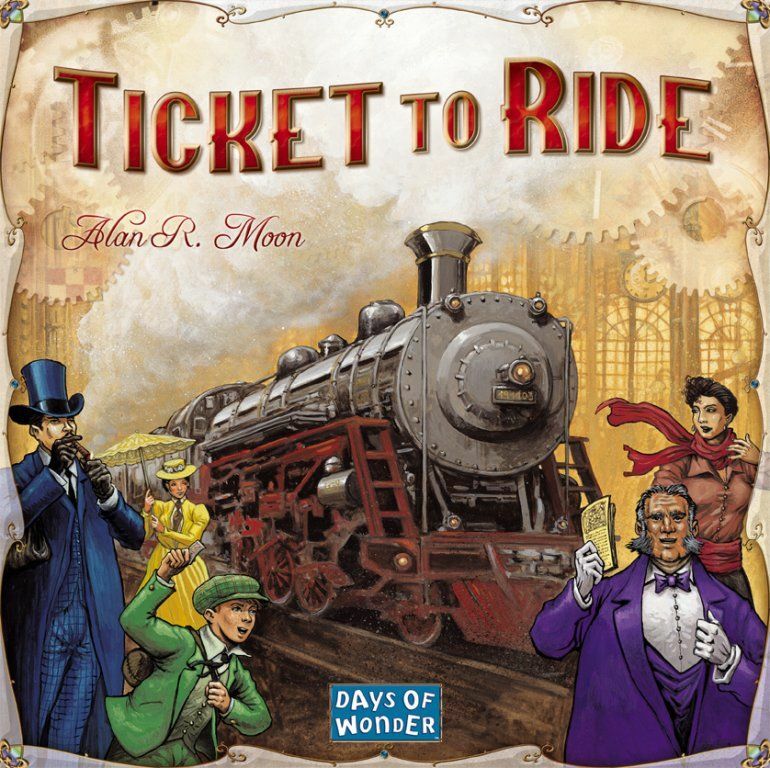 All aboard for our Ticket to Ride demo night! First published in 2004, Ticket to Ride has gone on to sell over 3 million copies worldwide. If you haven’t tried out this great modern hit, now is your chance. We’ll have multiple copies set up all evening and a Game Coach will be happy to teach you this great game. Next stop: discovering a great new game!